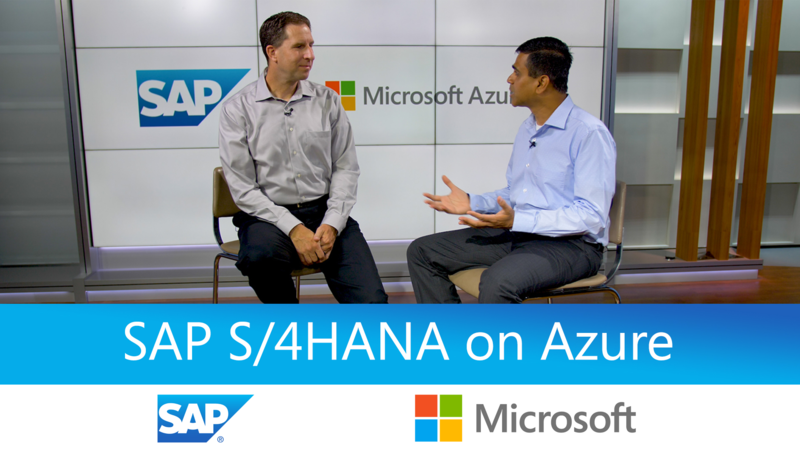 In 2017, Microsoft and SAP strengthened an enduring alliance by enabling our customers to run SAP S/4HANA on Azure. And they are backing it up with their own systems as well: both will run some of their critical S/4HANA systems on Azure. This means you can do the same with confidence. You can benefit from a joint ecosystem that brings unique insights and rich product integration to make the most of running SAP solutions in the cloud—accelerating your performance, productivity, and innovation with seamless enterprise-class support.